How to choose good crochet pattern, a very important step to begin any new crochet project. Couple of weeks ago I had written a post on How to read Crochet Pattern after few days I got an email from Dorothy. She had asked a great question in that which made me write this post. 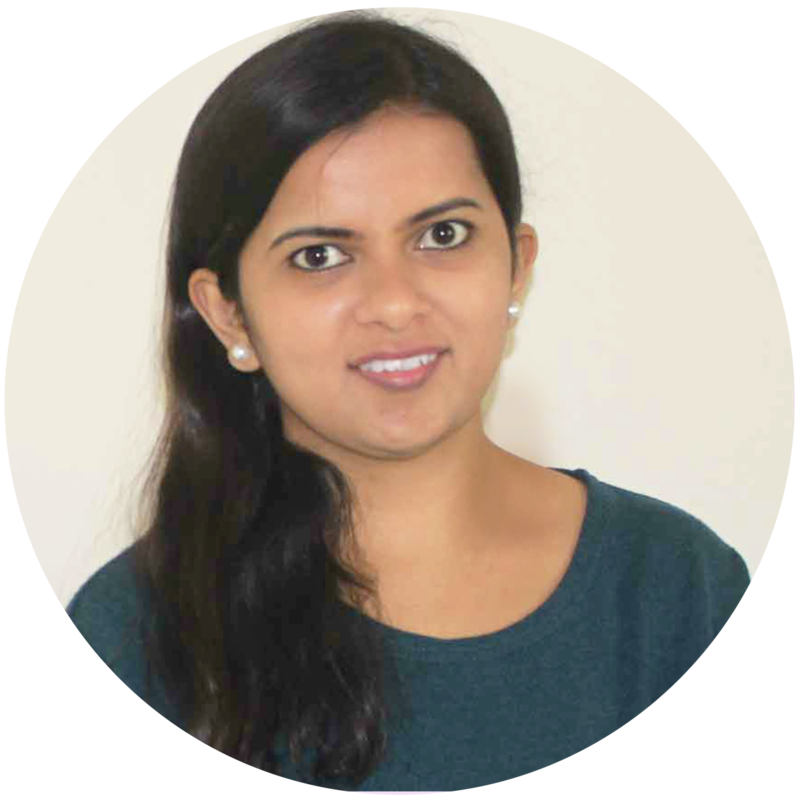 Dorothy wrote: ” Dear Sheetal, your post on How to read Crochet Pattern was very helpful. I am on my vacation and got very much interested in crochet. I am learning crochet myself so your posts helped me a lot to understand some basics of crochet, specially your easy to follow video tutorials. I liked your other posts- How to choose perfect crochet hook for me and basic crochet stitch tutorials, as well. They are very informative. I have learnt crochet basic and excited to start my first project. Her concern is so genuine. 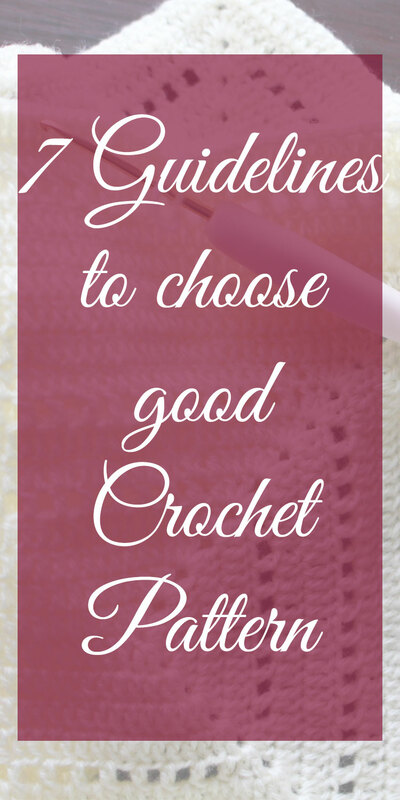 I totally understand how important it is to choose good crochet pattern to have successful project. And it is most important when you are just starting out, because it can boost or destroy your confidence and interest in crochet. Once you become little expert you can understand if something is missing in the pattern and work with your experience. Don’t think all Crochet pattern that you see on internet or in books are correct and written by experts. There are lot of them which are incomplete or at times totally incorrect. These types of patterns can lead you to frustration without your mistake. So don’t loose your confidence or interest in crochet because of such patterns. Just take care at the beginning of choosing pattern itself by following guideline given below and you will be able to make beautiful projects. Any crocheter who is really serious and really wants to share pattern follow these universal guidelines while writing pattern. Simply reject the pattern if you don’t find these guidelines in them, this will save you lot of time and annoyance. Crochet pattern must have skill level rated, according to level of difficulty i.e. either in the form of beginner, intermediate, advance or in the form of easy, moderate, complex. This is the first thing to check on any pattern, this helps to choose beginner level or easy pattern to begin. As you become more and more expert in crochet you can move to intermediate then advance. The pattern without material specification is the most common problem I have seen in lots of patterns. The pattern must give list of all material required along with specifications, like yarn color, weight and quantity, hook size etc. 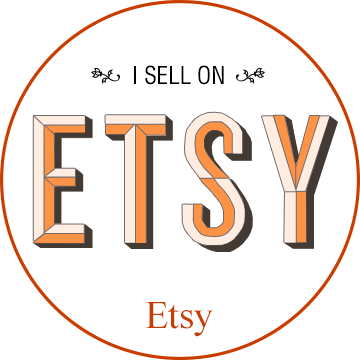 It should also give any addition material required like buttons, tapestry needle or stitch marker etc. The pattern should have list of abbreviations used along with specification. This can even confuse expert if pattern doesn’t suggest what abbreviation means and either pattern follows UK or USA terminology. For example: If pattern says tc for triple crochet instead of tr which is standard and there is no description given then you might think its turning chain as per standards. 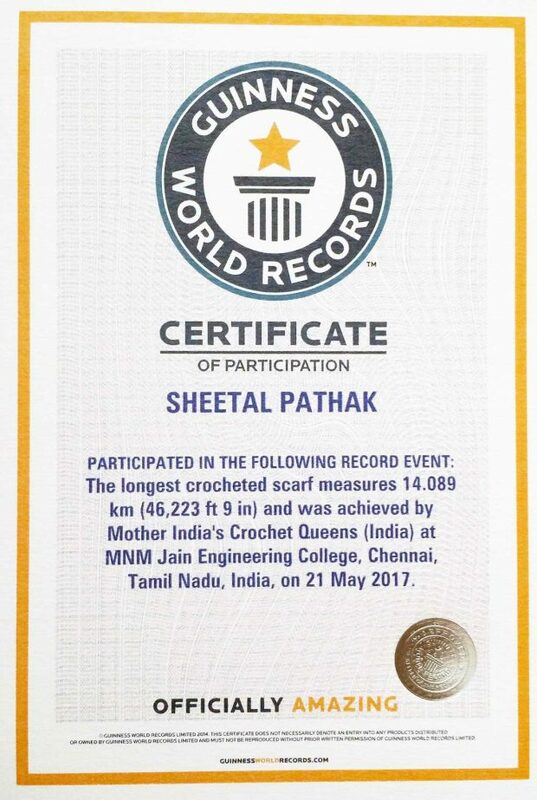 Similarly, it doesn’t specify if abbreviations are as per UK or USA, you might crochet double crochet instead of single crochet because as per UK standards double crochet means single crochet of USA standard or vice versa. The pattern must give Gauge with given material. Gauge simply means the number of stitches and number of rows/rounds for an inch. Every crocheter has different tension while working so you can either increase or decrease stitches or number or row/rounds if your gauge is not matching with given one. This avoids a disaster at the end of the project. Read How to test Gauge to learn more. If the pattern is without finished size then you are gonna suffer. You don’t know if the project is gonna be of your required size or no. You will not have idea of pattern grading. And finally if it needs blocking, what size to follow? So the pattern must tell what finished size of project would be along with direction for pattern grading to increase or decrease of size. So similar to gauge you can adjust as per your requirement. Each row or round must indicate stitch count in the end. This helps crocheter to be sure to move forward confidently and avoid stress after lot of hard work. At least the stitch count is must where there is increase or decrease in stitches. The row or round must specify total number of stitches after increase or decrease. Each crocheter will have a style of writing pattern but it should help a reader to understand pattern as easily as possible. If you find a pattern which is too short take it as a warning sign. In above example it is confusing as it doesn’t say if you have to work 3 single crochet in one stitch or 1 single crochet in next 3 stitches, similarly with double crochet. So try to understand pattern before following. Ch 1, 1 sc in next 3 sts, ch 2, sk 1, 3 dc in next st, sk 1, ch 2, 1 sc in next 3 sts, sl st in first chain and complete the round. 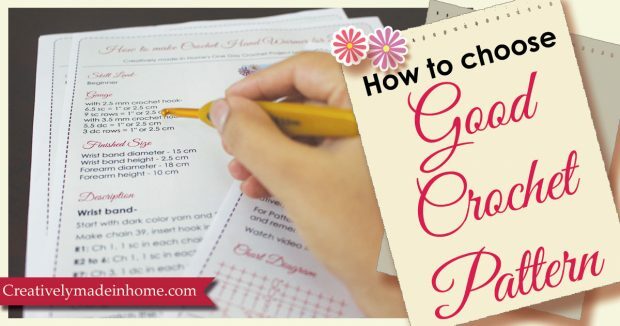 So, keep these 7 guidelines in mind whenever you are searching for good crochet pattern for your next project. This will save you tons of time, frustration and stress. I hope this post would have helped you, if so do let me know in comments below.